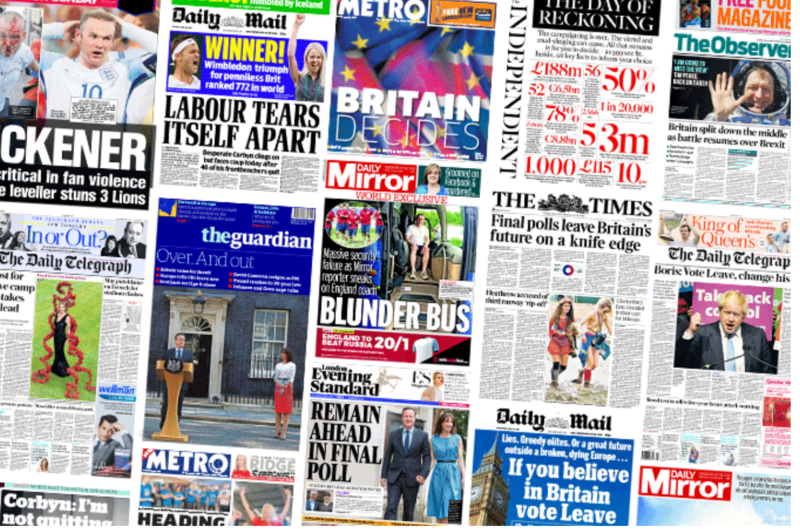 National newspapers have welcomed the Government’s closure of the Leveson Inquiry, heralding it as a victory for press freedom. Culture Secretary Matt Hancock’s announced yesterday that the Government will focus on the challenges threatening the news industry rather than pursuing the “costly and time-consuming” inquiry. But i editor Oliver Duff called the Leveson debate a “sideshow” in a column to readers, and raised concerns over the Data Protection Bill. Peers have amended the bill so that news publishers taken to court over data protection breaches would have to pay both sides’ costs, win or lose. Prime Minister Theresa May has vowed to overturn peers’ changes. Duff said: “Every major publisher (and most are pillars of probity and editorial excellence) has warned against this madness. The price paid would be extortionate. 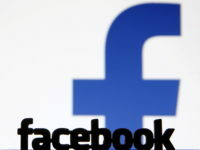 Duff also stressed the need for change over Facebook and Google creating a “socially destructive news ecosystem” by siphoning off digital advertising revenue from publishers. The Guardian said the Government’s approach of looking ahead rather than behind should be “given a chance”. It pointed to the challenges now facing the press, including falling circulation and advertising revenue as well as a loss of trust. The title also joined Duff in pointing out concerns that amendments to the Data Protection Bill “could end up as a Trojan horse for state-backed press regulation”. Elsewhere, the mood was more upbeat. News UK’s The Sun called Hancock’s announcement a “huge victory for press freedom” and The Times heralded a “historic blow for freedom of the press”. The Times leader also welcomed the decision to seek repeal of Section 40 of the Crime and Courts Act 2013, which would have forced newspapers not signed up to a Royal Charter regulator to pay both sides’ legal fees in privacy and libel battles, win or lose. The Telegraph welcomed the end of the Leveson Inquiry, saying part two would have been “pointless and costly”, but urged MPs to ensure they support the repeal of the Section 40 legislation. The Telegraph View piece said: “The circumstances in which this draconian legislation was passed five years ago, in the febrile atmosphere created by the phone-hacking scandal, have changed markedly. “Ipso, the independent regulator to which most newspapers – including this one – subscribe is fulfilling the function sought by the Leveson inquiry by dealing promptly with press failings and curbing unwarranted intrusion. “Meanwhile, online media, full of half truths and ‘fake news’, carries on completely unregulated. The Independent agreed that Hancock had “drawn a line that needed to be drawn” at a time when a free press is needed more than ever, and that the British media had “demonstrably responded positively” to the Leveson Report and the changing public mood.